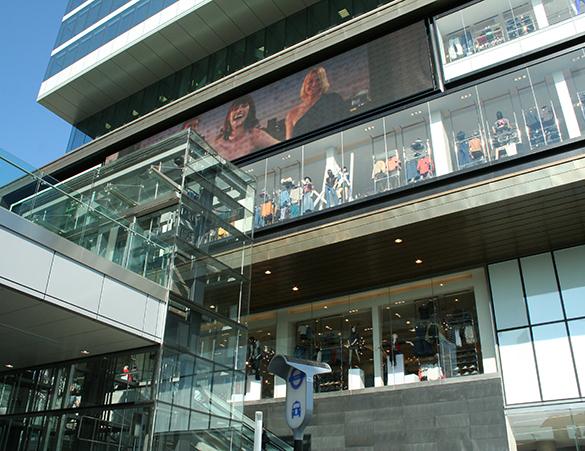 Glass plays a significant role in the aesthetics of a retail store or centre development. The glass not only needs to be free from imperfections, but importantly, manufactured to strict and rigorously managed quality standards. 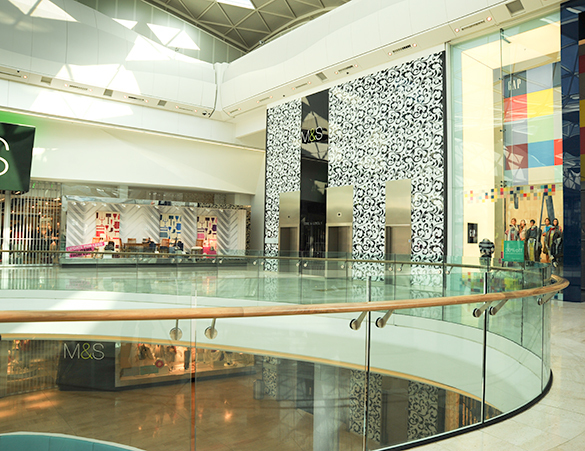 Kite Glass’ range of case studies showcase our experience and give some examples of our glass in a retail setting.